Enhance your next event with Audio Visual Companies in Boynton Beach from the friendly team of experts at Master Sound Productions. Our licensed technicians will bench test each piece of rental equipment before promptly delivering it to your venue and setting it up for you. If you prefer, our event staff can stick around to run and monitor your audio and visuals to ensure everything operates smoothly from start to finish. This way, you can count on a successful event without missing out on the opportunity to mingle with your guests. Call today for a FREE written quote to find out more about our rates. As certified retailers of JBL and DAS equipment, we can even offer affordable prices for rental and sales. From corporate events to weddings, trade shows, BBQ blowouts, and even outdoor concerts, Master Sound Productions is proud to be a leader for event production and equipment rentals. 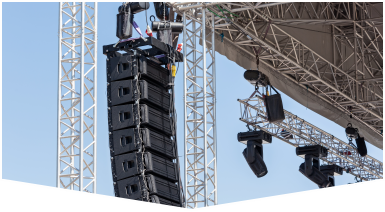 When it comes to Audio Visual Companies in Boynton Beach, our team is skilled at choosing the perfect solutions for your event. 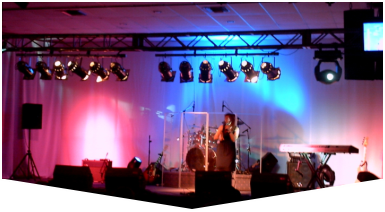 You can choose between a variety of options for DJ equipment, microphones, mixers, amplifiers, PA systems, video services, projector rentals, and much more. 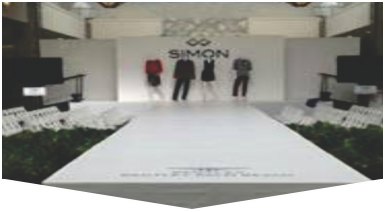 Plus, our team can offer custom sizes and shapes for stages to suit the dimensions and theme of your venue. Call today to get started.